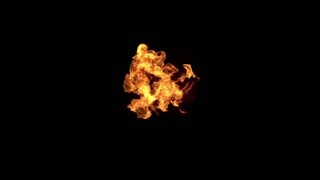 Search Results for "slow motion dancing"
Dancing / Pulsing Flame isolated on black. Alpha matte included. Fire moves in accordance with the music beats. Animated dancing or exploding in slow motion a lot of Halloween white and red and yellow cone candies. Transparent background, alpha channel embedded with PNG file. geometrical abstraction on ramp background, dancing dots and connected lines. 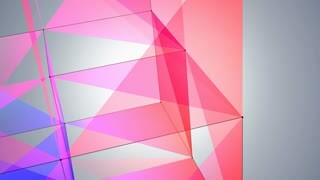 geometric 4K background. Animated translucent capsule pills with white and blue material dancing or flying in slow motion and against transparent background. Pills doesn't have transparency over background. Animated translucent capsule pills with blue and red material dancing or flying in slow motion and against transparent background. Pills doesn't have transparency over background. Animated translucent capsule pills with white and yellow material dancing or flying in slow motion and against transparent background. Pills doesn't have transparency over background. Animated translucent capsule pills with white and green material dancing or flying in slow motion and against transparent background. Pills doesn't have transparency over background. Animated colorful translucent capsule pills dancing or flying in slow motion and against transparent background. Pills doesn't have transparency over background. Animated capsule pills with white and red material flying or dancing in slow motion and against transparent background. Alpha channel embedded with PNG file. Animated pink or magenta gel pills or capsules flying or dancing in slow motion and against transparent background. Alpha channel embedded with PNG file. Animated yellow gel pills or capsules flying or dancing in slow motion and against transparent background. Alpha channel embedded with PNG file. Animated colorful gel pills or capsules flying or dancing in slow motion and against transparent background. Alpha channel embedded with PNG file. Animated green gel pills or capsules flying or dancing in slow motion and against transparent background. Alpha channel embedded with PNG file. Animated pink or magenta round compress tablet pills dancing or flying against transparent background. Alpha channel embedded with PNG file. Animated colorful round compress tablet pills dancing or flying against transparent background. Alpha channel embedded with PNG file. Animated beige or light yellow round compress tablet pills dancing or flying against transparent background. Alpha channel embedded with PNG file. Animated blue round gel tablet pills dancing or flying against transparent background. Alpha channel embedded with PNG file. Animated a lot of black music notes dancing or flying against white background. 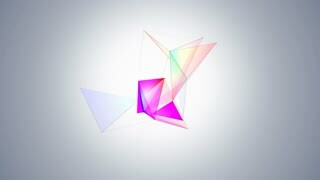 Animated a lot of colorful music notes dancing or flying against transparent background. Alpha channel embedded with PNG file. Animated a lot of gold coins, bit coins or digital currency suspended in air and dancing or jiggling against transparent background and in slow motion. Alpha channel embedded with PNG file. 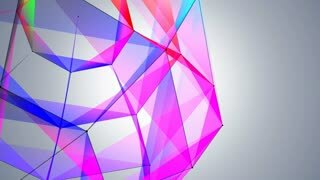 Animated a lot of colorful music notes suspended in air and dancing or jiggling against transparent background and in slow motion. Alpha channel embedded with PNG file. 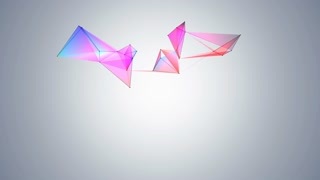 Animated a lot of colorful music notes dancing or flying in slow motion against transparent background. Alpha channel embedded with PNG file. Animated a lot of black music notes dancing or flying in slow motion against white background. 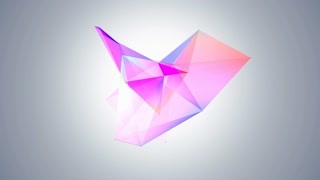 Animated a lot of white music notes dancing or flying against transparent background. Alpha channel embedded with PNG file. 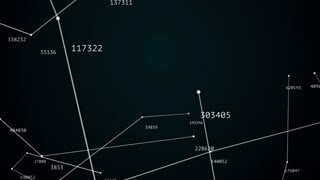 Animated black music notes dancing or flying in slow motion against white background. 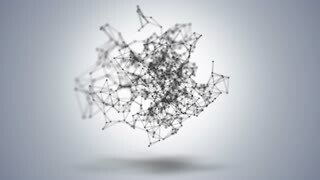 Animated white music notes dancing or flying in slow motion against transparent background. Alpha channel embedded with PNG file.